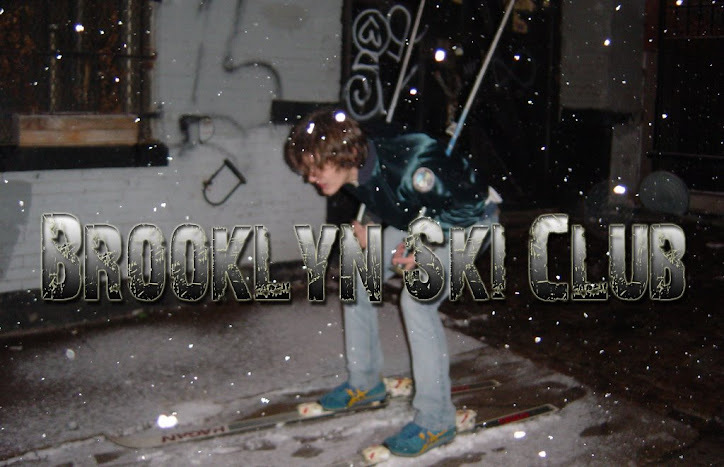 You know that awesome party Brooklyn Ski Club throws downtown, Smell The Glove? We haven't had one since October but we're keeping the party going. Smell The Glove is one of the hosts for Oh! You Pretty Things this Sunday at LPR. It's a Bowie tribute party and one of Michael T's official birthday parties. There are tons of DJs, hosts, bands and other forms of entertainment. Come out and party with us. Metallica Pisses Off Their Fans...Again. New Matt & Kim Video, "Cameras"
New Screaming Females Video, "Wild"
Spokeo: You're All Getting Suckered, Suckers. New Freelance Whales Video, "Enzymes"